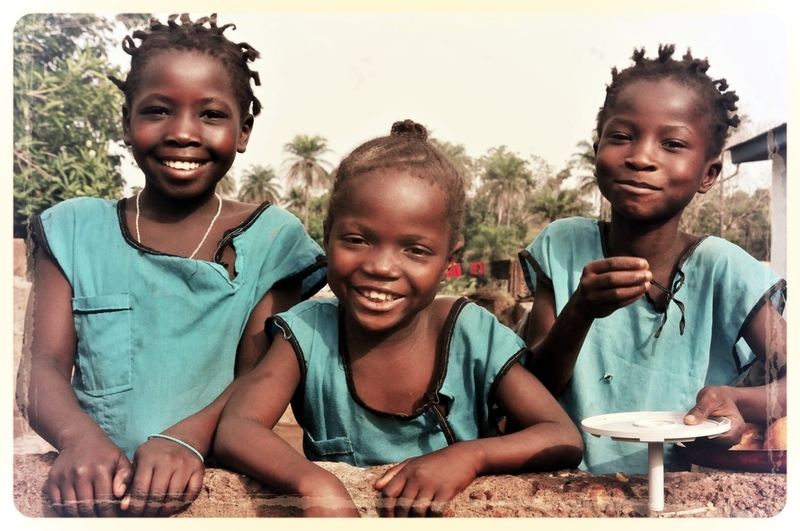 Since 2007 we've been working with some of Sierra Leone's neediest children. In a short period of time OrphFund has established itself as the leading residential care provider for orphaned and vulnerable children in the country. Our homes now provide refuge to over 250 children, whilst our schools help some 2000 students head back into the classroom. With programs scattered across Sierra Leone we are well placed to ensure the most vulnerable children in the most remote places have someone to turn to.